Thank you to our amazing ZERO champions from around the country who stormed Capitol Hill last month as part of #ZEROSUMMIT19. We are one family connected by a single purpose and together we will make a difference! Patients, survivors, caregivers, and supporters had hundreds of meetings with elected officials, asking them to stand behind prostate cancer research funding. 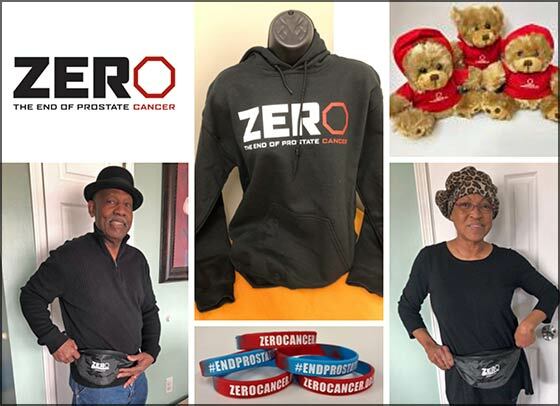 The ZERO Summit was several packed days featuring nationally-recognized experts giving the latest on prostate cancer research and treatments, patient education, and community building. Now back in their home states, these champions continue the fight for research funding, and we need you to join them in speaking out! Members of Congress are discussing research funding right now, it only takes a few minutes to ask your Representative to sign the Bishop-King Letter requesting $110,000,000 for the Prostate Cancer Research Program. Applauding our New “Bold for Blue” Award Winners! A major highlight of The Summit was an evening of recognition for 2018’s most inspiring “Bold for Blue” champions. ZERO rolled out the “blue” carpet, showing our deepest gratitude to more than 20 fundraising rockstars. Raising dollars for ZERO makes a profound difference, fueling programs that ensure patients and families get the support they need. The inaugural Bold for Blue awards highlight the tireless efforts of ZERO Run/Walk participants, independent event organizers, and endurance athletes, who have gone to impressive lengths to make a lasting impact in the fight to end prostate cancer. Want to get BOLD to help end prostate cancer? Contact Shawn K. Supers at shawn@zerocancer.org. The deadline for responses to ZERO’s Patient and Caregiver Surveys is March 31, 2019. Taking ten minutes to share your experience with prostate cancer will help guide important decisions, maximizing programs that will best meet the needs of prostate cancer patients and their support communities. Thank you for taking the time to complete this survey and for helping men and their families who are fighting prostate cancer! 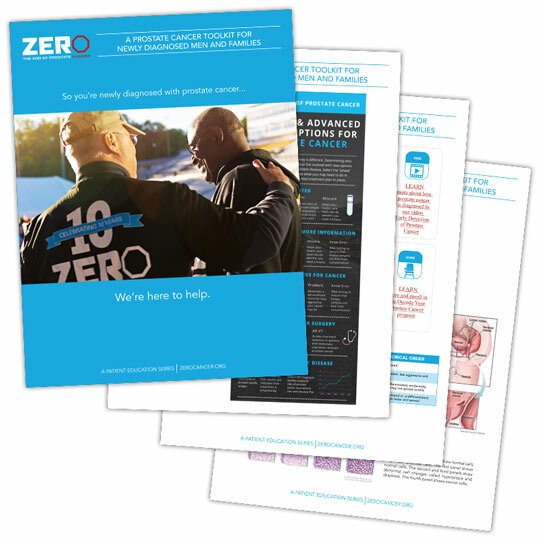 Updated for 2019, this 42-page toolkit focuses on the basics of your prostate cancer diagnosis, treatment options, lifestyle changes, and support resources. Please download and share this free resource with others! On Wednesday, join us on Facebook for a ZERO Live interview with Olivia Robbins—one of ZERO’s youngest fundraisers. 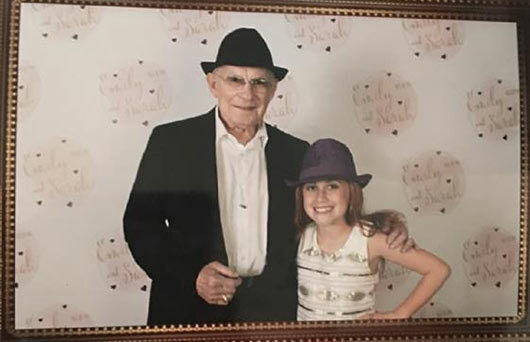 Olivia has raised more than $1,800 to fight prostate cancer in memory of her grandfather, organizing her own walk as a DIY fundraising event.